He is an atheist and thinks jail is worse than death. But he still doesn't want death sentence. Atheists are more religious in their beliefs then a common believer. Their first assumption is that we are stupid and don't reach to our beliefs rationally. Oh tell me about it. Had lengthy debates with him and he has more faith in science and people like Richard Dawkins giving him all the answers some day in future. You can say atheists prophets are people like Richard Dawkins who they have faith in to give them answers. What's even interesting is he repeatedly used Christianity to attack religion rather than be able to point out any wrong in Islam. Which is easier as Christianity has so much man made stuff mixed in it, its full of contradictions. Also Capital Punishment is more expensive to carry out compared to life imprisonment. If his mother was a pakistani, she would have said 'merai betai kp phasaaya hai'..instead she is saying punish him. salute to that society where justice is more important than emotions even for mothers. It takes alot more than a rope or chemical to carry out a death sentence. Your talking about a human being who has rights to a trial, last wishes, insurance, funeral, a professionally trained and experienced executioner etc etc. 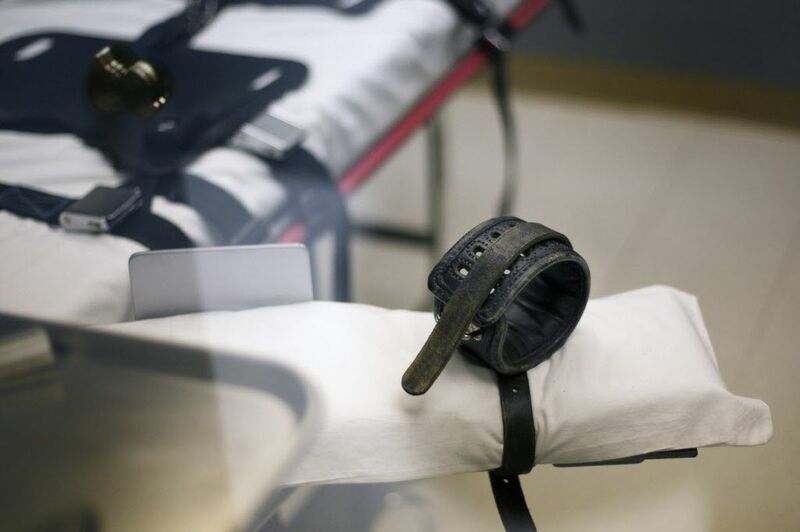 Death penalty costs tax payers in US on average $1.8 million in 2000s per sentence. On the other hand life sentence cost on average only $0.6 million. Researchers at the law school gathered county jail costs per inmate during a death penalty trial, public defender cost per case, and costs from the state Department of Corrections to house an inmate after conviction. Great lady does not justify sin of her son. Otherwise there are many terrorists whose parents justify terrorism of their children and killings of innocent people.